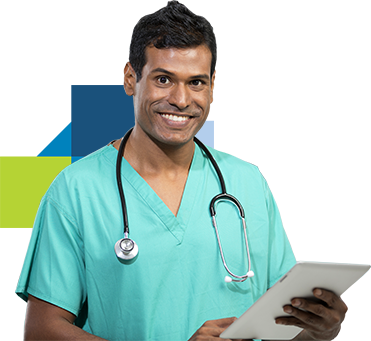 Our on-demand OET Masterclasses allow you to prepare at a time and place that fit your needs. 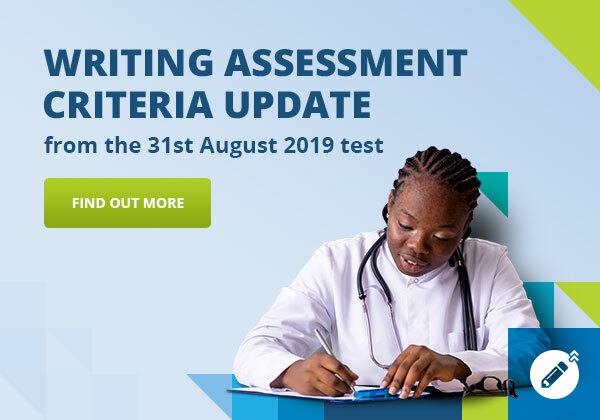 We have an OET Masterclass for each of subtest, so you can practise your reading, writing, speaking and listening from anywhere. Assessment criteria explained so you can feel confident knowing how your English skills will be assessed. Practical tips on how to enhance your English skills and advice on the common mistakes to avoid. 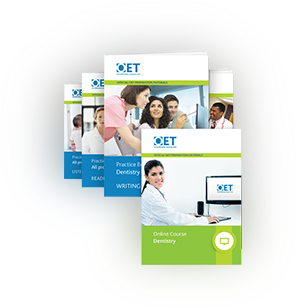 OET Masterclass webinars are hosted by expert English language teachers. Looking for more practice material? 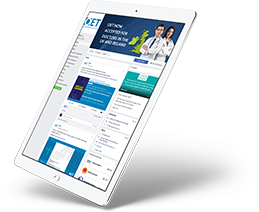 Buy official OET preparation material for your profession, including practice books, an online course and a personalised feedback voucher.